Congratulations to all of the champions and thank you to all the VRC racers for another fun and exciting VRC PRO World Championship season. The 2018 VRC PRO World Championship events put VRC PRO over 100+ World Championship events held since VRC PRO was released in 2011; 108 to be precise. Let’s take a look back at the first eight years of World Championships with VRC PRO. Below are some statistics and interesting facts regarding the first 108 VRC PRO World Championship events. 1)	Do you know which VRC racer has the most VRC PRO World Championship Titles? 2)	Did you know which two VRC PRO World Champions are also IFMAR World Champions? 3)	Do you know who won the first ever VRC PRO World Championship and what for which class? 4)	Do you know how many different VRC PRO World Champions have been crowned since 2011? 5)	Do you know which VRC PRO World Championship Event had the highest racer turnout? In 2011 VRC PRO was released. Beta testing began in May 2011 and the first ever VRC PRO World Championship events were held in December 2011. At the time, VRC PRO was limited to on-road classes and, as a result, only four world championship events were held. 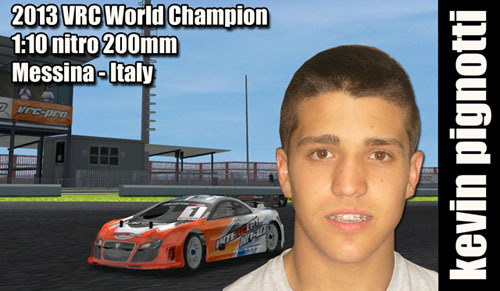 The first ever VRC PRO World Championship event began on December 1, 2011 for 1/8 Nitro Sportscar Mod. 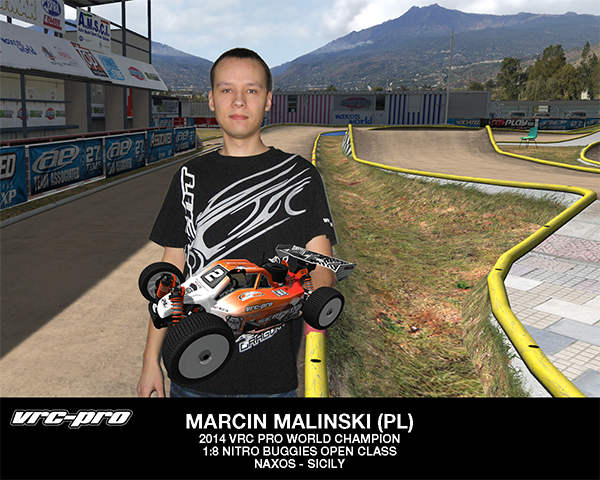 VRC PRO racing legend Kevin Pignotti (IT) won the event over Alexey Babchenko (UA) and Martin Wollanka. The 1/10 Nitro Sedan Mod class was won by Frank Hattich (DE) who finished a mere 3.25 seconds ahead of Ronald Volker (DE) after 45 minutes of racing. Ronald Volker won the 1/10 Electric Sedan Mod class over Wollanka and Pignotti. Ronald Volker went on to win the IFMAR 1/10 Electric Sedan Mod World Championship in 2016. Alex Apostolides (GR) won the first ever spec class world championship with his victory at in 2011 in 1/10 Electric Sedan Spec event. 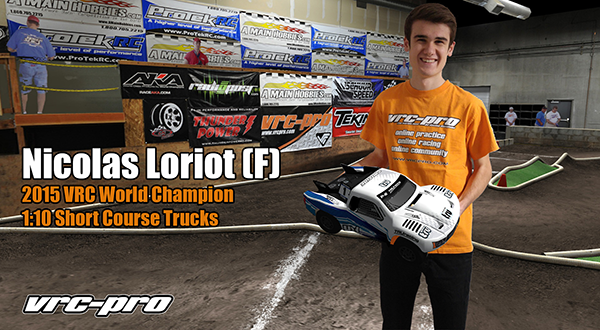 In 2012, VRC PRO expanded into the world of off road with the introduction of 1/10 Short Course Trucks. 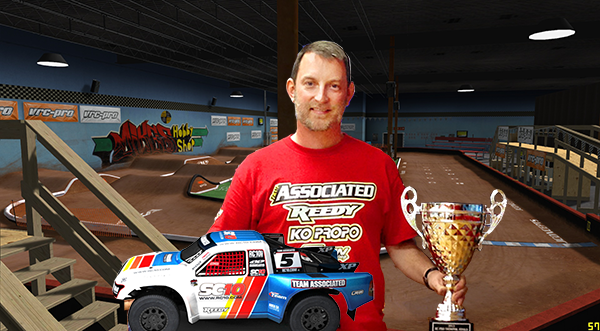 The first ever off road VRC PRO World Championship was held in 2012 at Mike’s Hobby Shop with 1/10 Short Course Trucks. While the on-road events saw racer turnout in the 200 – 400 range, the VRC community responded to the introduction of off-road vehicles and a staggering 710 racers competed in the event. David Joor (US) edged out Martin Sørlie (NO) by a mere 0.092 seconds for the win. However, this was not the largest VRC PRO World Championship event. The 2012 Race2theWorlds event was a 1/10 electric sedan event sponsored by Serpent, LRP and KO Propo. The winner, Kevin Pignotti, beat out 790 competitors to earn an all-expense paid and factory supported opportunity to compete in the 2012 IFMAR World Championship in the Netherlands. Even with 790 competitors, it was NOT the largest event. 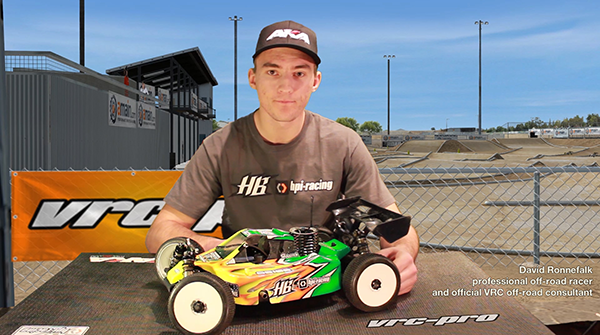 In 2013 VRC PRO added to its off-road vehicles in the form of 1/8 Nitro Buggies. 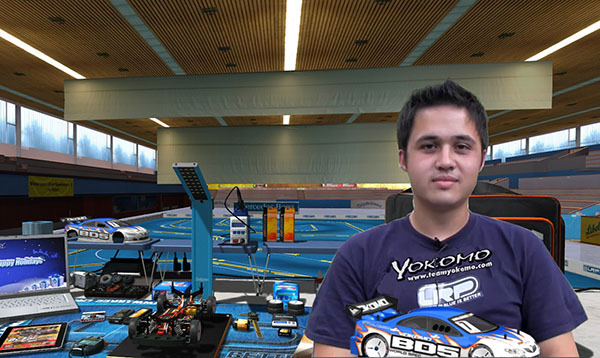 The first ever VRC PRO 1/8 Nitro Buggy World Championship was held in 2013 at Padova IBR. 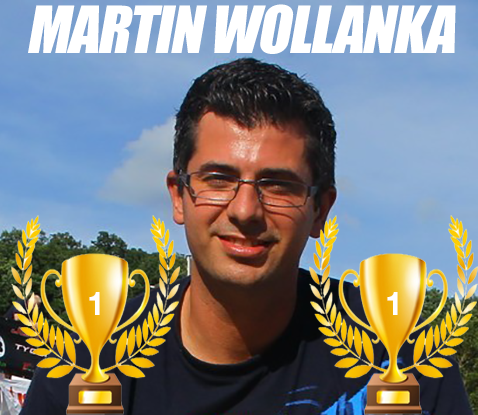 Martin Wollanka claimed victory over a field of 896 racers! The largest VRC PRO World Championship event to date. 2013 was the year for Wollanka and Pignotti as the two racers won six of the seven World Championships events. 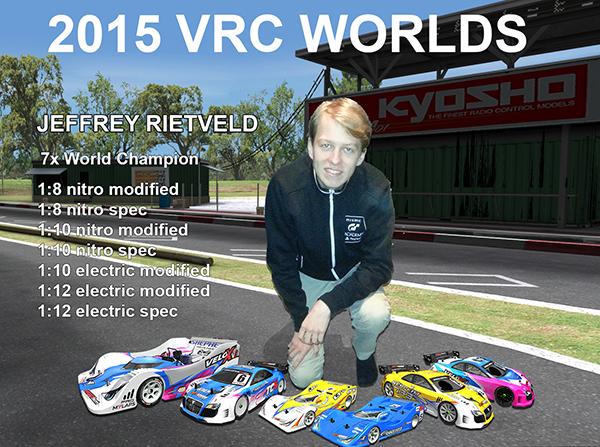 In 2014, VRC PRO re-introduced Spec class vehicles into the World Championship season. Spec classes provide limited tuning option and are often said to be a showcase of driver skill. In most cases, Spec class vehicles are only marginally slower than their modified counterparts. With the inclusion of Spec classes, the number of World Championship events nearly doubled from seven in 2013 to 12 in 2014. 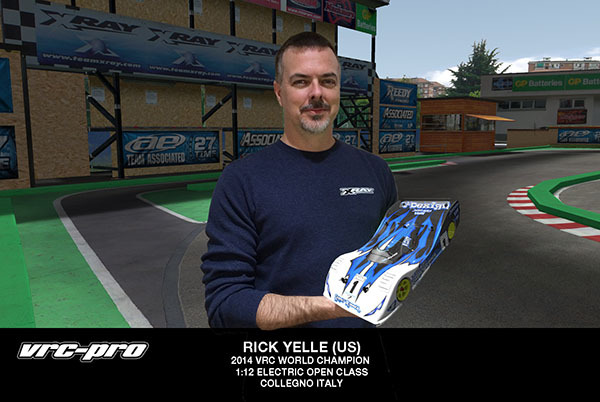 Rick Yelle (US) put on a driving display in 2014. Yelle took claimed victory in four of the events. If 2014 was a good year of Rick Yelle, then 2015 was the absolutely incredible year of Jeffrey Rietveld (NE). Rietveld absolutely dominated the VRC PRO Worlds in 2015. VRC PRO has never seen such dominance and it is doubtful if it ever will again. The phenom from the Netherlands competed in all nine of the electric and nitro on-road (road course) events. He won seven of eight! Rietveld was 0.22 seconds away from perfection. Dana Bailes (US) was the only driver able to stop Rietveld. 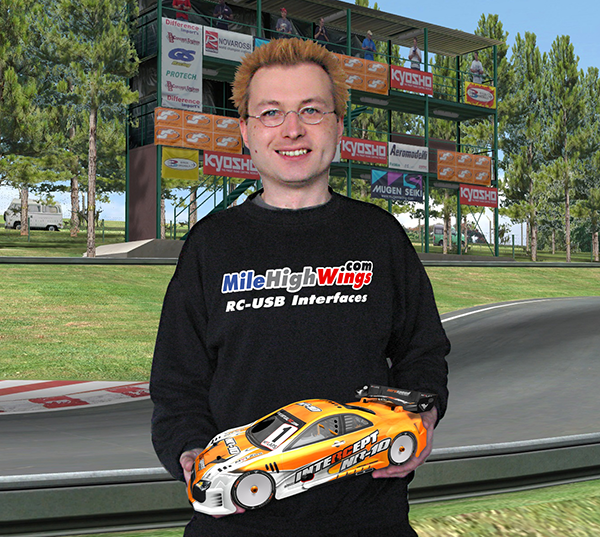 Bailes won the 1/12 Sportscar Mod event, besting Rietveld by a mere 0.214 seconds in the final. Oval racing was also featured at the 2015 VRC PRO Worlds with the first ever Nascar Truck World Championship events. 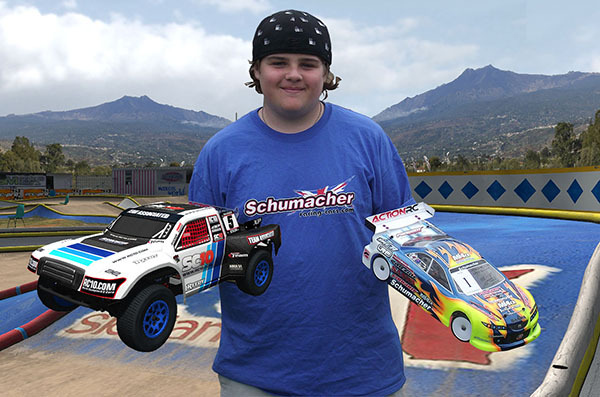 Benjamin Lehmann (DE) won both the 1/10 Nitro and 1/10 Electric Nascar Truck events. In 2016, VRC PRO released the Las Vegas track. This was the same track that hosted the 2016 IFMAR 1/8 Nitro Buggy World Championship won by David Ronnefalk (SE). All of the off-road events were raced on this track and Ronnefalk himself competed in the 1/8 Buggy events. In fact, Ronnefalk commented on the realism of the VRC track compared to the actual Las Vegas track. Ronnefalk stated, “I think the layout is very very close, though some sections might be a little bit more difficult in the game compared to the reality. All in all I would say it is very nicely done by everyone at VRC.” Ronnefalk went on to win the 1/8 Electric Buggy Mod event becoming the just the second person to be crowned both IFMAR and VRC PRO World Champion. The Rally X class was also introduced in 2016. With Rally X came new tracks that combine the true essence of rally racing; both off-road and on-road elements. Andrea Giordano (IT) claimed the first ever Rally X Spec crown and Barnabás Tóth (HU) took the Rally X Mod title. 2017 saw the introduction of the 1/8 Nitro GT3 Spec class. Joshua Berman (US) won the event along with three of the four additional events he entered. Like Rietveld in 2015, Berman was less than 1 second away from completing a clean sweep. 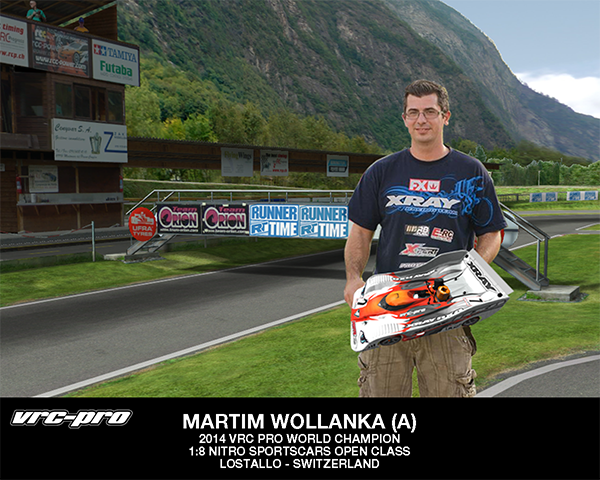 Multiple VRC PRO World Champion Martin Wollanka took the 1/8 Nitro Sportscar Spec event. Berman needed to come in for fuel three laps before the finish which allowed Wollanka to pass. Wollanka held on to win the event by just 0.974 seconds. In 2018, VRC PRO tried a different approach to the World Championship schedule. 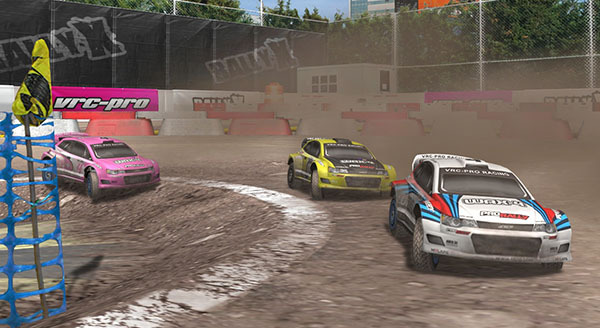 VRC PRO scheduled the first half of the World Championship events into the season series events. The second half of the events was held in the traditional month of December. This was done in part due to the increasing number of classes. In 2011, VRC hosted four World Championship events however, with the addition of all the new classes (off-road, Rally X, GT3 etc..) that number had increased to 21 events in 2018. The December 2018 Worlds were discussed above, however the first half of the events were equally as exciting. We saw Ely Rojas (US) take both electric off-road events and Berman and Wollanka added two wins each to their overall World Championship tallies. We hope to catch up with some of the VRC PRO World Champions in 2019 to find out some tips, tricks and secrets to their success, and find out a little bit about them inside and outside the world of VRC PRO. Look for the “Meet the Driver” series in the coming months. In the meantime, keep practicing and spread the word about VRC PRO, and most importantly, have fun! We look forward to seeing what the 2019 Worlds will bring. Thank you guys. As you read through you might think that something is wrong for 2012 and 2013 as it appears there are "duplicates" in some of the classes. But if you look back at the "Hall of Fame" (under the Events Tab) you'll see there actually were three different 1/10 Electric Sedan Mod and two different 1/12 Sportscar Mod World Championships in 2012. 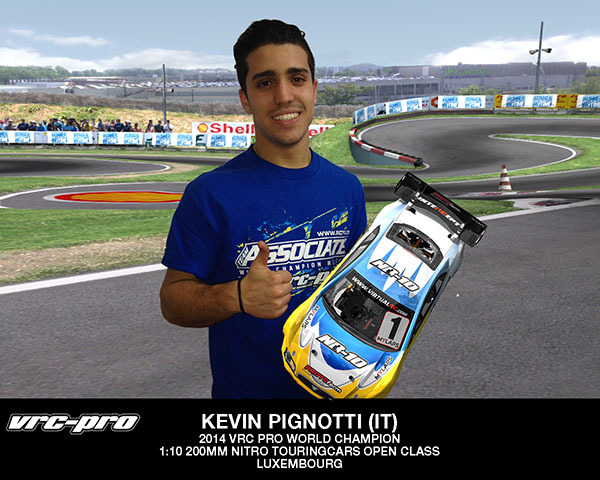 There also were two separate 1/8 Sportscar World Championships in 2013 (Kevin Pignotti won both events). Thank you Pieter for posting the story and digging up all of the old images. It looks great. Wow that's some report there its great reading about the history of VRC and seeing all the winners and the racers that have taken part. What an absolute great report by Kevin, much appreciated. It shines a special light on the VRC Worlds history. It's all there but to take the time and patience to sort this all out is fantastic. I have dug up a number of images of VRC Worlds winners positioned at the virtual tracks to spice up the report. Again, many thanks and cudo's to Kevin!